Returning to telling the stories of how our users thrive with Paper.li (don’t miss our last one about NISOD), we’ve got another inspiring story to share with all of you. Let’s get to know Sarah-Jayne Gratton, her client “The Fresh Produce Consortium” and learn how she is using Paper.li to make noise around the fresh produce industry and generate revenue. 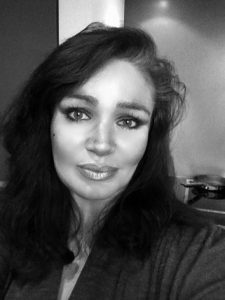 Sarah-Jayne Gratton is a Digital Marketer and Publisher that curates the FreshtalkDaily Paper.li paper for The Fresh Produce Consortium. 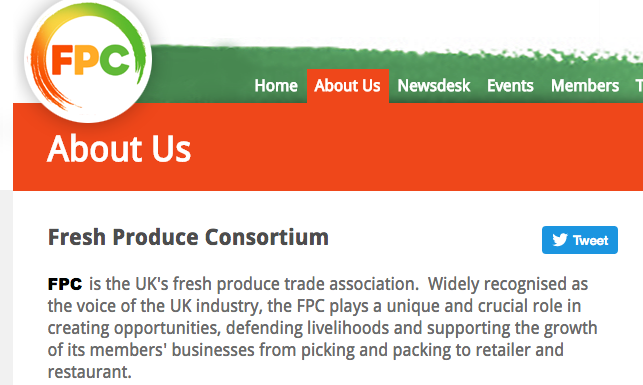 The Fresh Produce Consortium is the voice of the British fresh produce industry and has members from across all sectors of the fresh produce arena — from growers to packers, distributors, and retailers. 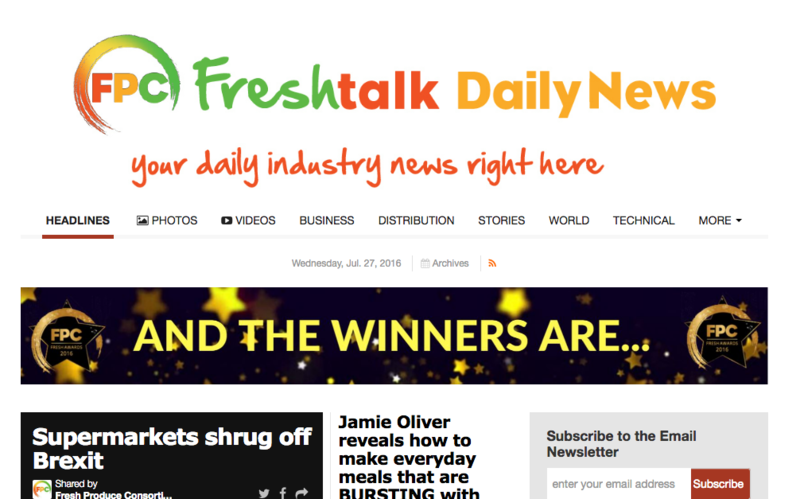 It was important for The Fresh Produce Consortium to find an outlet where they could share their most exciting and recent industry news and get their voice heard by their audience. Their goal: To increase awareness of the fresh produce industry by curating the latest industry news and presenting the news in an aesthetically beautiful way. Paper.li allows them to keep their audience engaged with and interested in the latest content about the fresh produce industry while having full control of what they share and when they share it. Sarah came to our #BizHeroes chat recently to talk about how she was able to monetize her Paper.li publication. Yes, it’s possible! Take a look at her tips for that on this Storify. Is it possible to monetize your Paper.li? Learn More about by checking out FPC FreshTalk Daily.